Toilets are often ignored. But when a toilet stops working properly, it can be an extreme nuisance. Are you experiencing issues with an existing toilet or simply looking to upgrade? At United Plumbing, our technicians will gladly go over all of the options for your home and budget for toilet installation in Springfield Missouri and have your bathroom back up and running in no time. Appearance: If you are looking to upgrade the appearance of your bathroom with the installation of a new toilet, we are here to help. 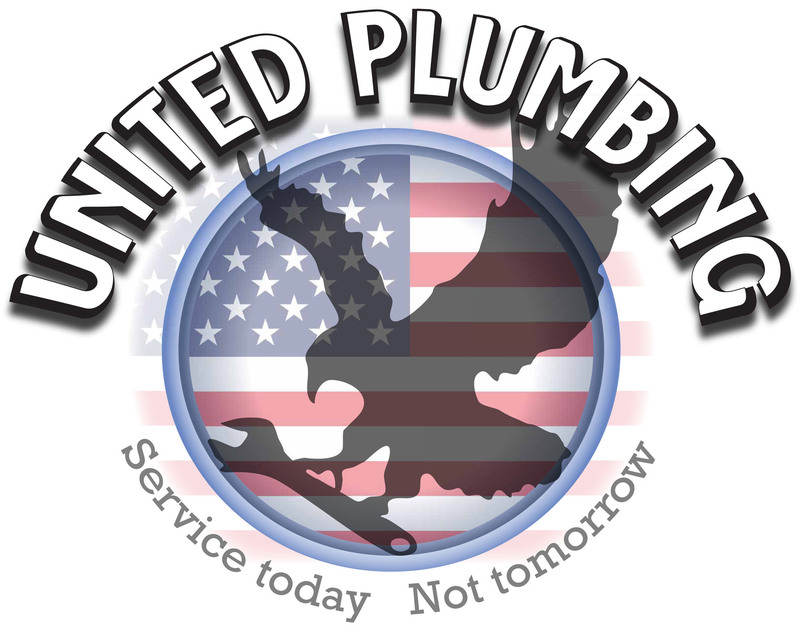 At United Plumbing, we are committed to providing excellent customer service and accommodating your wishes to the best of our ability. Whether you would like us to supply and install the toilet or if you would prefer to provide your own toilet for our team to install, we are happy to help. Functionality: If you find that your toilet doesn’t quite suit your needs, contact our team at United Plumbing. We will go over some options to make your bathroom function to fit your needs and your preference. Many of the houses we service have standard height, round toilets. This is known as a “contractor grade” toilet which serves your basic toilet needs. However, you may find a taller, luxury height (ADA) toilet to be more suitable. Or perhaps you would prefer an elongated toilet over your standard round toilet. Regardless of what you are looking for, we are available to take your call and service your needs. Repair cost: If your toilet is broken, it may be more cost effective to replace your toilet rather than to do extensive toilet repairs. If this is the situation in your home, we are happy to give you several options and help determine what toilet would best suit your needs. Low flow toilets: Water saving and environmentally friendly, with most brands using approx. one and a half gallons of water per flush. Power Assisted: These toilet systems use a pump to increase the flushing power. Dual Flush: This allows you to choose a standard flush or a water saving flush. If you have decided it is time to replace the toilet in your home, contact your local experts at United Plumbing. We will arrive promptly and provide you with quality work at a fair price.